This will make you feel old. 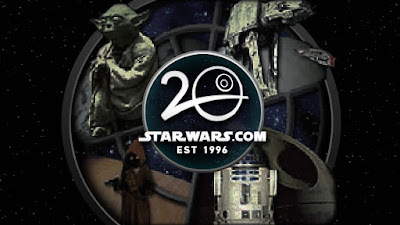 StarWars.com is celebrating 20 years on the Internet. November 26th will see the official website celebrating two decades of delivering high quality content from blog posts to official news. George has always been very conscious about the fans. He sent [advertising publicity supervisor] Charlie Lippincott to fan conventions before A New Hope came out, because he was the one that understood, intrinsically, the relationship with the fans — even before they were fans. George was very interested in having a direct communication with the fans. “I just think that George was always three steps ahead of everybody. Whether it was the tech department, in education, or on the website. 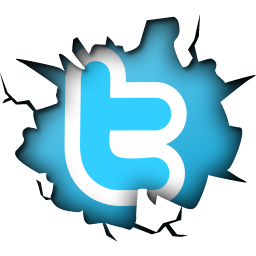 He believed in digital technology and knew it was the future,” Lynne Hale, director of publicity, said. 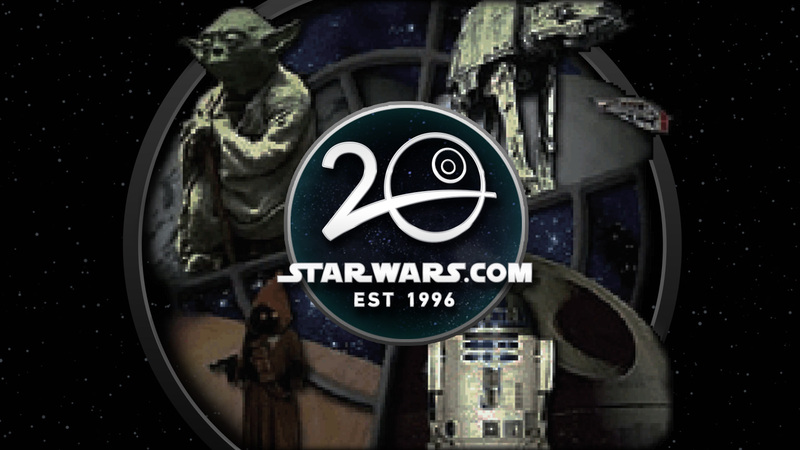 Congratulations StarWars.com and here's to another twenty years. The Force is most definitely with you.